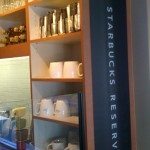 We continue our journey visiting as many Clover Starbucks as possible. Next stop: Fountain Valley, California. 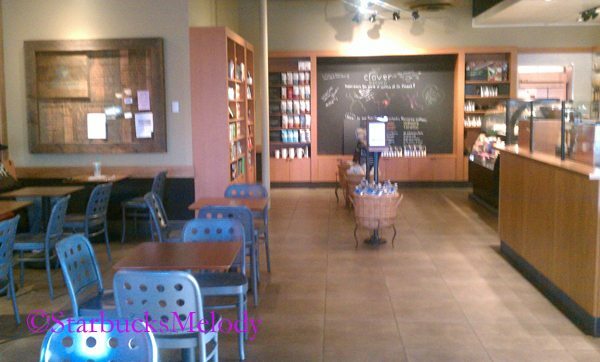 This store launched their Clover on July 7, 2011, and they even have the new logo up and it looks great! 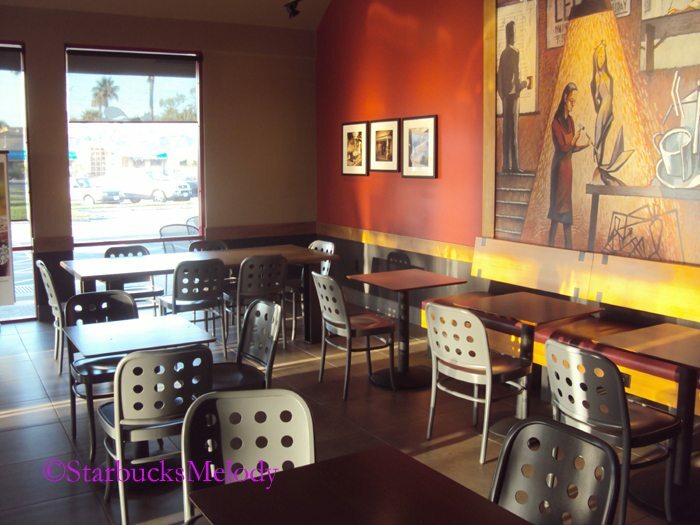 This is a great little cafe-only Starbucks is on the corner of Brookhurst and Ellis in Fountain Valley, California. The entire time I was at the store, there was a steady flow of customers. I walked up to the register and ordered an iced Kenya Tana River from the Clover, and grabbed a sesame noodle bistro box because I was quite hungry. I asked the register barista (who had “Erin” embroidered on her apron) who was the store manager, and she said, “We don’t have one at the moment. We’re all the managers now I guess!” I really like that answer! Of course she could have meant many things by that, but I read into that top-shelf answer a sense of ownership for the store: We are all responsible for what happens here. The barista who made my beverage was “Nicholas.” My drink was perfect. I asked him how long the store has had the Clover brewer, and he stated that it was launched on July 7th, this year. 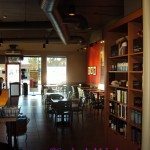 I asked him how he remembered the exact date and he said, “I started at this store on the 6th, and the next day we had the Clover!” This store has two Mastrenas, one Clover, and recently underwent their major ten-year renovation. It looks just great. And I really enjoyed the small chance I had to talk to the partners. Everyone was absolutely friendly! Nicholas also mentioned that the new logo on the exterior of the building had only been up about two weeks. I did some digging on my own and learned that this store originally opened brand new on June 2, 2000. 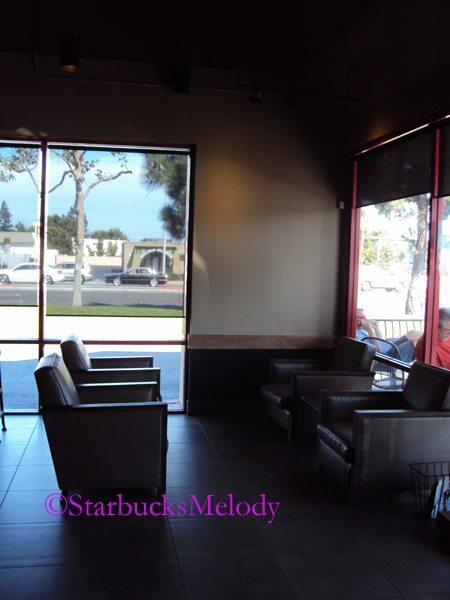 While I was visiting on the 27th, a customer came in who appeared very excited to try her first Clover cup of coffee. We got to talking, and I mentioned that there are few Clovers in Orange County, but many in Washington State. She laughed and said, “I’m from Tacoma! I just haven’t gotten up to Seattle to try it, and I’m here visiting my dad.” This customer (who I later learned is “Lori”) is truly a Starbucks fan. 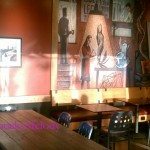 I was nearly green with envy when she told me about getting one of the few precious invitations, and attending the special Coffee and Conversations with Howard Schultz event in Lakewood, Washington. Having heard Howard speak in person, she was inspired. 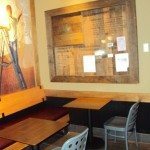 (On this blog, I have a handful of audio recordings and miscellaneous blog posts directly related to Howard Schultz messages. 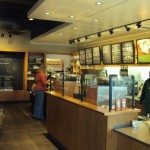 Click here to browse the Howard Schultz category.) 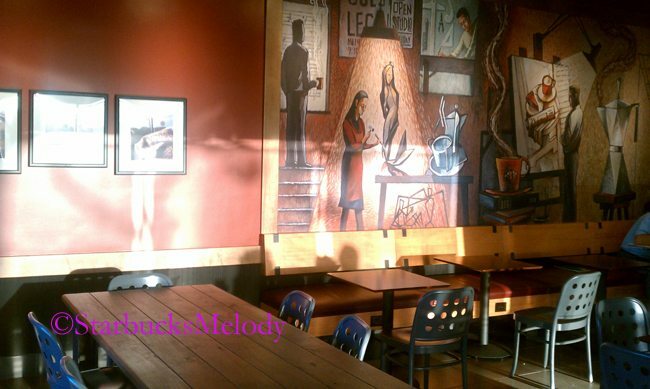 I enjoyed chatting with her and helped her pick out her first Clover brewed cup of coffee! 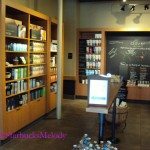 This store itself is fairly small, but it’s warm and welcoming, and has an inviting design. I like what they’ve done for the community board too! 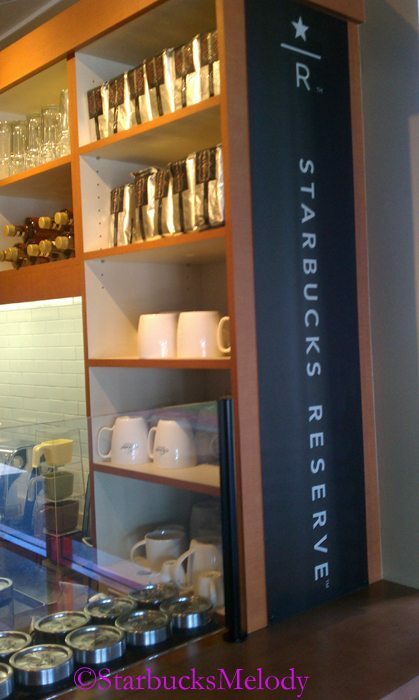 And notice the huge wall that is the chalkboard for the Reserve coffees. Very cool! So here are the photos of this store. I hope you enjoy them! 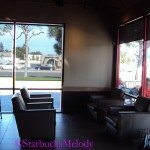 I was really happy I squeezed this Starbucks into my visit to California. Absolutely great to visit a store where the partners connect, look like they’re enjoying themselves, and the store is so warm and welcoming. Please feel free to comment. Hi Jim! 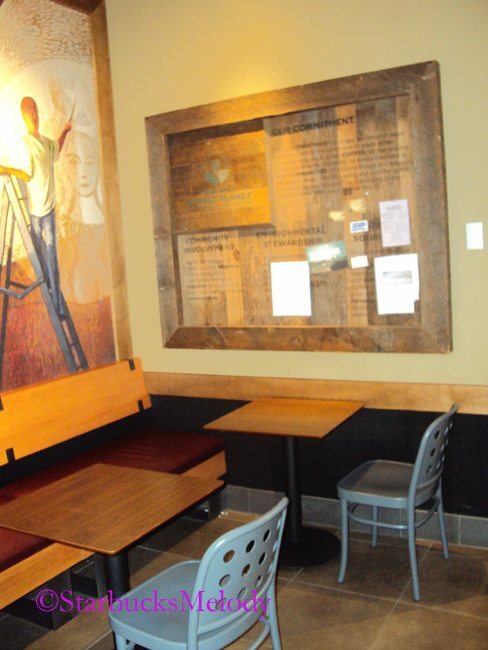 Welcome to this little Starbucks site. How did you find it? Who knows, maybe someday I will get to your store! Does the Westfield, MA store have a Clover? 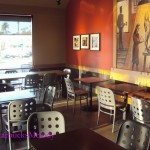 How did you like this Fountain Valley store? Come by the blog any time – And be sure to sign the petition! 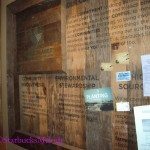 (see right column of blog – look for photo of Howard Schultz). 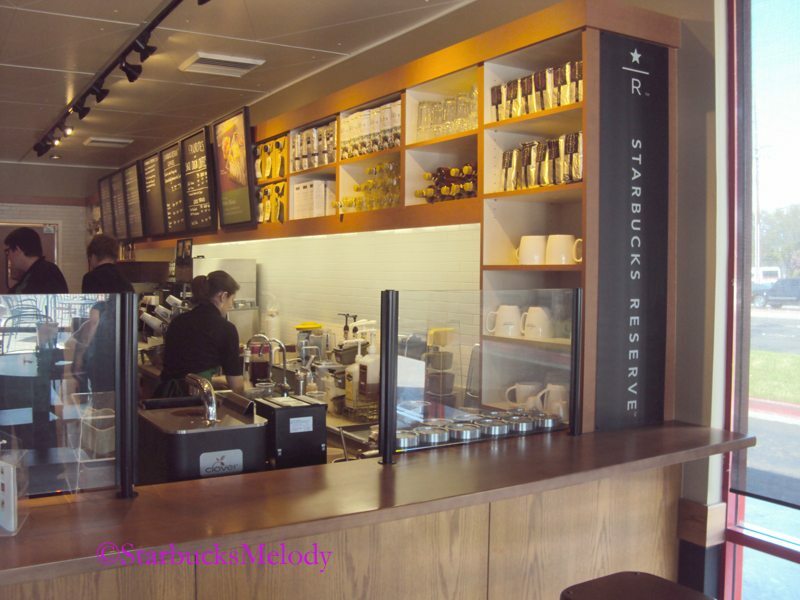 “the partners all seemed familiar with the current Starbucks photo policy”. GOOD!! Also I like pictures of the red wall. Thank you for excellent photographs! 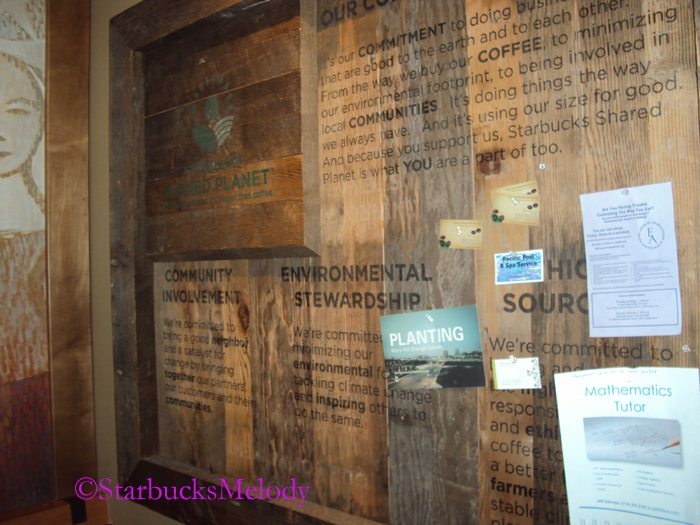 Another great example how important the partners are to make a customer come back…not just the store itself, but much more importantly the Baristas serving the customer. If the climate among the partners is good, and if the team works good, they do not even need a SM for a certain time. It does work. Great to see that! really love the rich COLORS, especially. seems very spacious but I know that’s when you get a pic the moment there are no people in the view. and the new Siren does look nice…altho someday we’ll likely be searching out some of the “old” (current) ones…. ha! Thanx for the visit. Melody thanks for this piece. I lost my internet and phone service for about 24 hours because of the hurricane but still had power so when I got it back it was so nice to see this review. I love what you said about the partners at this store and in particular the comment how they all are managers. Too bad this style of ownership is not around here. Thank you. BTW you had asked in an earlier comment about the partners getting paid if their store closed because of the storm. The SM told me yes they will get paid. 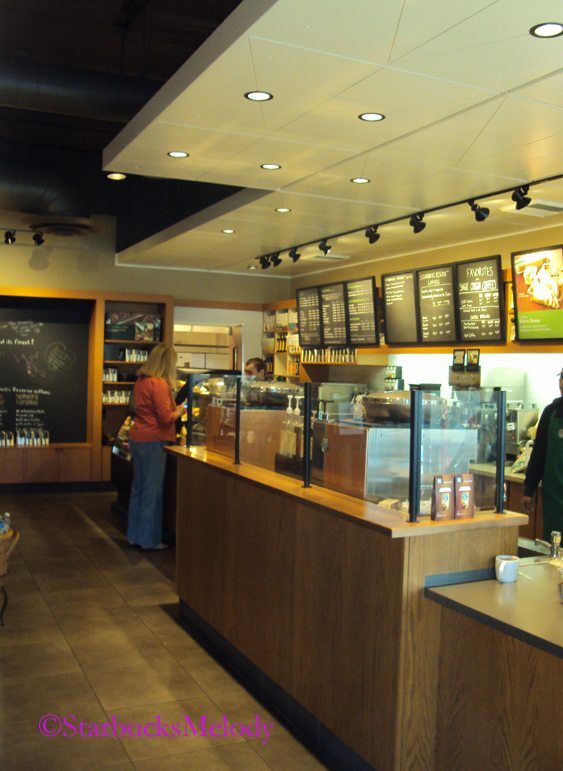 I just found out that “my” Starbucks will be getting a Clover system after their remodel, around Sept. 15. It’s a very busy store at 638 Camino de los Mares, #H180, in San Clemente, CA. Looking forward to trying it! Oops! The remodel starts Sept. 12 and will last 3 weeks, so the Clover prob arrives in early Oct.
Melody you should post some you tube videos of your clover visits. I looked again at these pics and really love the comfy chairs and how they have them arranged in the store as well as the art work. 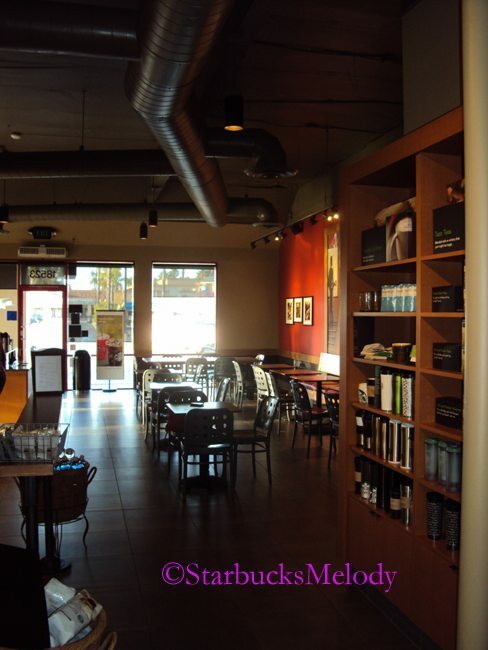 Let me know if you make it over to the Clover Starbucks in West Hartford, CT!! @ Camspi thanks for the offer to move down and help out, love that team spirit! We have a fantastic manager who will be taking over soon and she is super excited about leading a Clover store. @Toni – It was a pleasure meeting you. You’ve got a lot to be proud of with your stores! I enjoyed meeting Johnathan who adamantly proclaimed he is a ‘people person.’ And I had meant to ask Erin if she had an etsy page for her handmade earrings, but didn’t get a chance. Thanks for stopping by the blog!